STRESS – a Killer or a Savior? How Do I Know If I Am in CHRONIC STRESS? 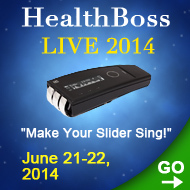 HealthBoss University LIVE 6-14: Make Your Slider Sing! It’s All in Your Head, They Say… And Ultimately, It Really Is. 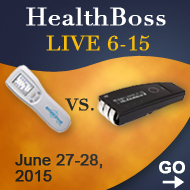 10 Years Younger in 2 Days with COSMODIC? How to Get the Most out of Your Equipment, Home Healers? 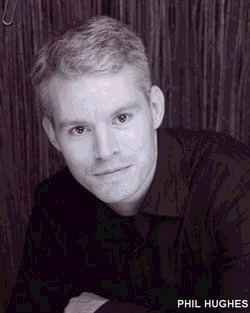 As per Dr. Tennant, “Healing is Voltage”. Is it? SCENAR COSMODIC EX735Ag Slider x2 Now Has a Twin Sister! The 4th Phase of Water That Makes You Healthy? Cancer: a Death Sentence or a Wake-Up Call? Are You Stoned? Let the Healing FUSION Help. Are You Ready for Gardens and Trails, Home Healers? New Research on Low Level Laser for Exercise Fatigue: Sports and Fitness Fans, Rejoice! High PSA? No Problem. We Have the Technologies! Hot News: QLaser Receives a New Patent! As a long time athlete I had come to a place where pain was just a normal daily event. Joints crack when my feet hit the floor, my knee burns from the injury that just never seems to get better; my headaches seem to last for days. I lived a healthy youth and now I pay every day. It didn’t seem to make sense. Isn’t health supposed to bring relief? The migraine splitting my head open…. We hate spam. Your info is safe!